Well folks I would have not believed had I not seen and heard it for myself. 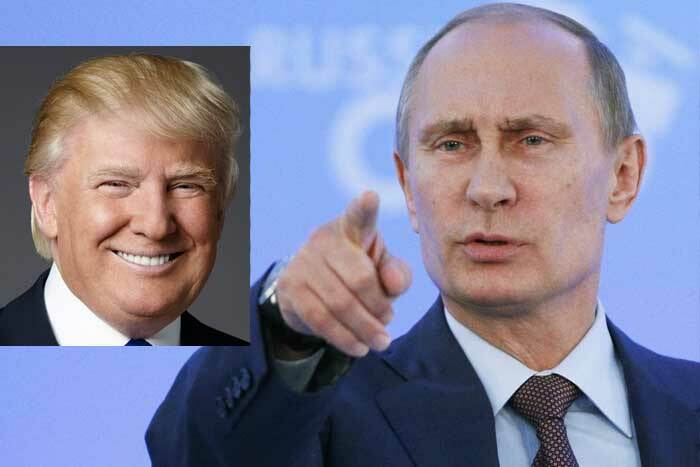 The president of Russia, Vladimir Putin (or Pootie Poot as we call him) has endorsed Donald Trump for President of the US. And Trump’s poll numbers went up! Safe to say you can disregard anything you see or hear from the political pundits from here on out. They clearly have no idea what’s happening. But we do! Click and listen. You’re welcome America! There’s my #1 guy. Trump 2016! Come for the Putin, stay for the new bit. It’s the debut of Theater of the Bizarre! Don’t miss it. But ya gotta click. ← UF/UF 114: I got 99 problems but a mooslim ain’t one.